Jamie, Terry, and Sydney have been going to Camp Barkley every summer since they were puppies. But when a new dog named Taylor joins their cabin, Taylor's mean jokes make Jamie feel left out and picked on. 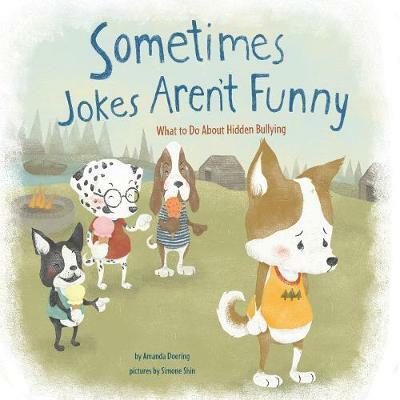 Young readers watch Jamie struggle with Taylor's jokes and learn safe ways to make it stop. 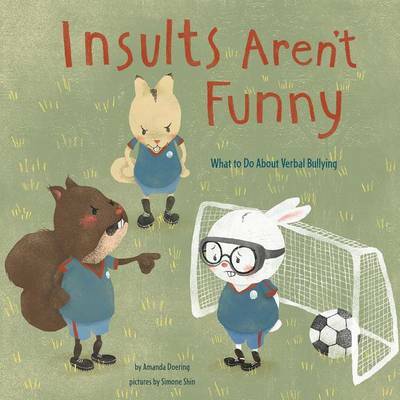 Sensitive illustrations of gender-neutral animal characters help all children relate to the issue of covert, or indirect, bullying. 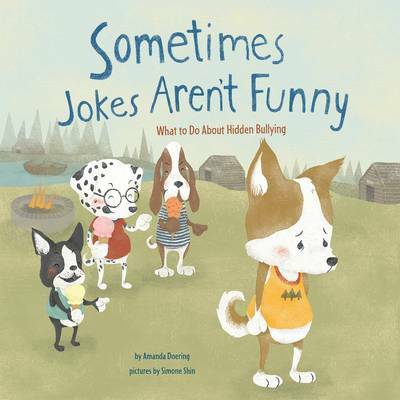 Buy Sometimes Jokes Aren't Funny by Amanda F. Doering from Australia's Online Independent Bookstore, Boomerang Books. 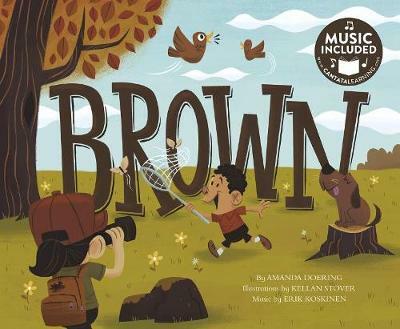 Amanda Doering is the author of more than 50 children's books. She enjoys writing for kids and helping them learn about themselves and the world around them. She hopes kids learn to love reading as much as she does. 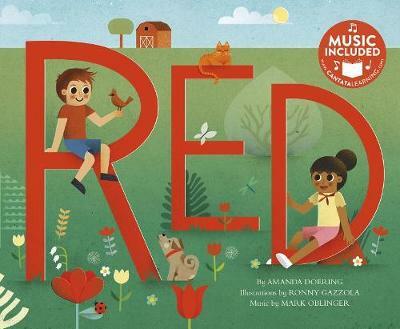 When she's not reading or writing, Amanda likes to travel, hike, take photographs, and spend time with her bulldog, Hugo (who is not a bully at all).